Stewart Creek Golf & Country Club ARE YOU A VENDOR? 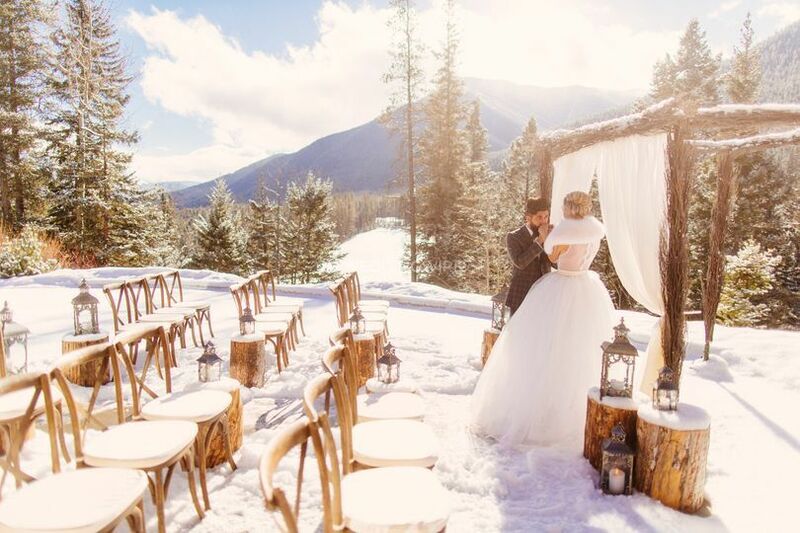 Host your wedding at the spectacular Stewart Creek Golf & Country Club in Canmore, Alberta, which features extraordinary views and a fantastic golf course. 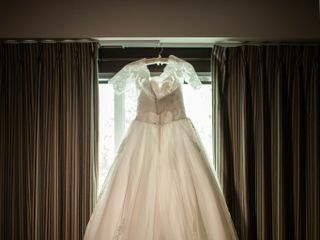 This charming venue provides sophisticated facilities, expert catering, and incomparable services. 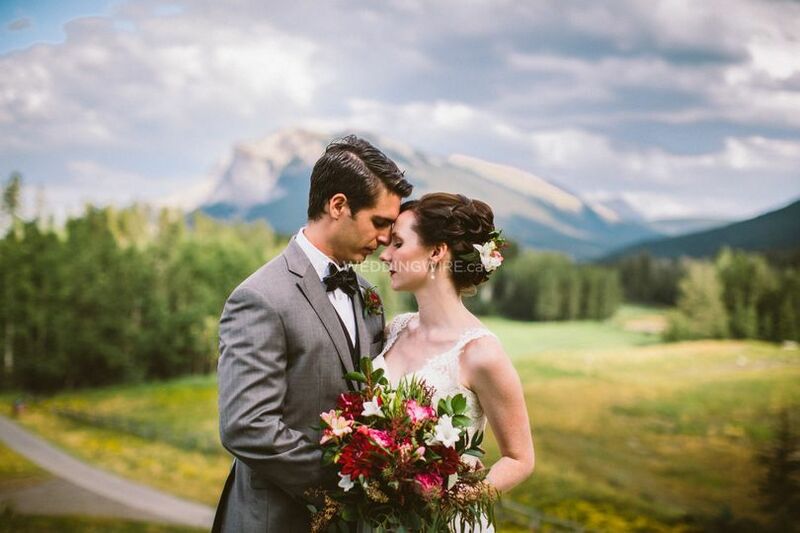 Stewart Creek Golf & Country Club showcases the stunning Rocky Mountains in the background to create the perfect setting for your dream wedding celebration. 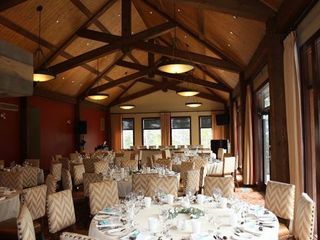 The clubhouse of Stewart Creek provides happy couples with an excellent location for hosting their wedding ceremony and reception. The venue includes three beautiful rooms. 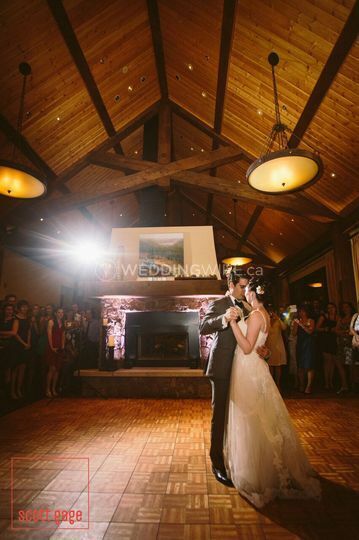 A ceremony and reception of 100 guests can be hosted in the Dining Room, where the natural lighting and beautiful art create the perfect ambiance for your special day. 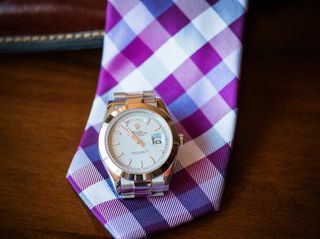 The Lounge and the Boardroom are both perfect for an intimate gathering of 24-30 guests. 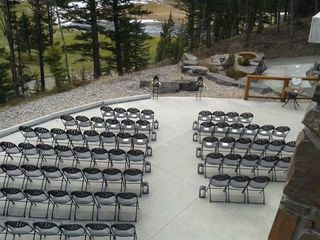 There is also an stunning outdoor space to host ceremonies with tent coverage available year-round. The wedding menus include buffet dinners, plated dinners, appetizers and late night selections, premium bar brands, and an extensive wine list. The plated dinner selection offers a four-course meal that includes soup, salad, dessert, and a choice of entrees. 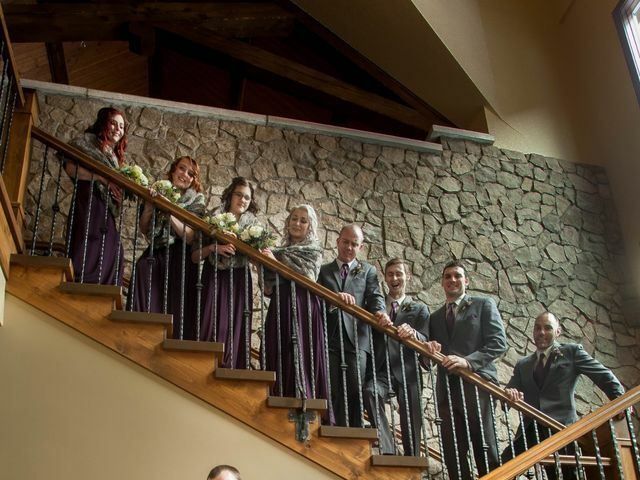 We had our wedding at stewart creek in august and worked closely with Sarah. 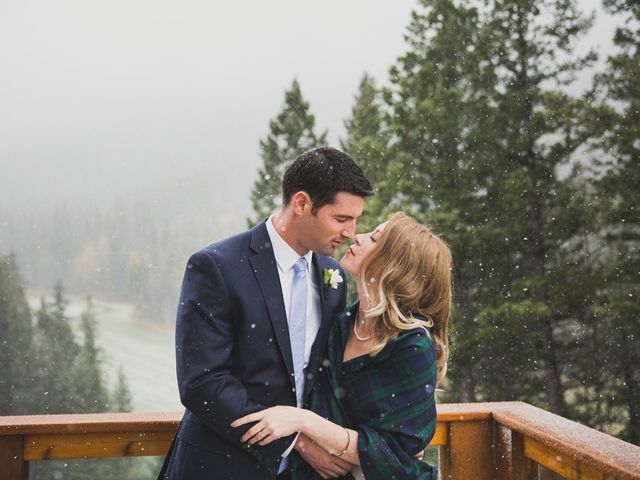 Sarah was amazing through countless emails we sent her since booking the venue, and went above and beyond to arrange everything for us and even help us with setting up our family with golf tee times. We dropped off all the decoration the night before and Sarah and her staff placed everything perfectly. We were stress free and were able to enjoy the night. Further, some of our guests ended up leaving later than expected and the venue and staff made sure that everyone got home safely as well. 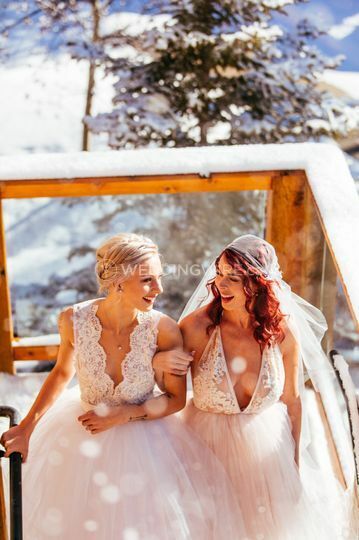 Overall, an amazing venue and would recommend! 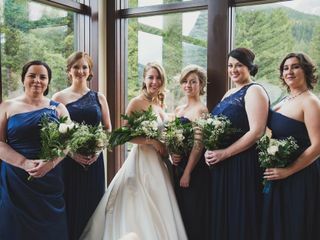 Words cannot express how thankful I am to John, Sarah and the rest of the team here at Stewart Creek for making my fairy tale mountain wedding a reality. I have nothing but positive things to say about this venue and my experience. 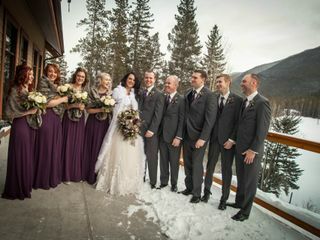 Since day one they made it easy to plan my out of town wedding and accomidated all requests we had. 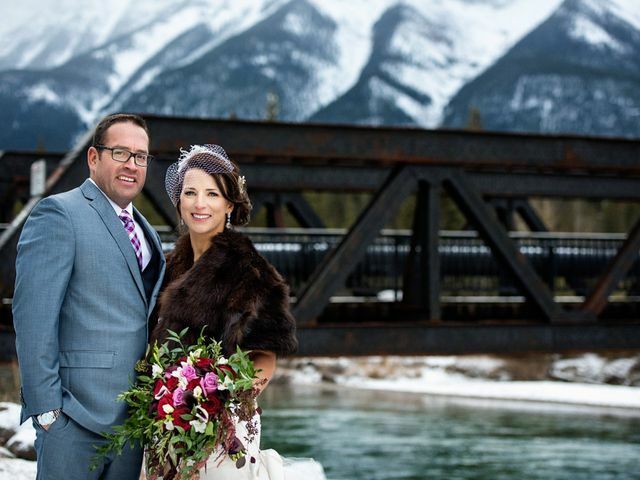 Our wedding was this past thanksgiving long weekend (October 7th 2017) and they even let us have turkey as a part of our buffet dinner even though it was not one of the meat choices. All my friends and family said this was the best wedding ever because of how well organized it was and how yummy our dinner was. 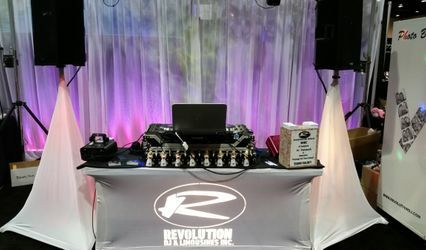 For the DJ services we were even able to bring in our own equipment and not have to hire an DJ which saved us a ton of money doing our own music for the ceremony and reception. 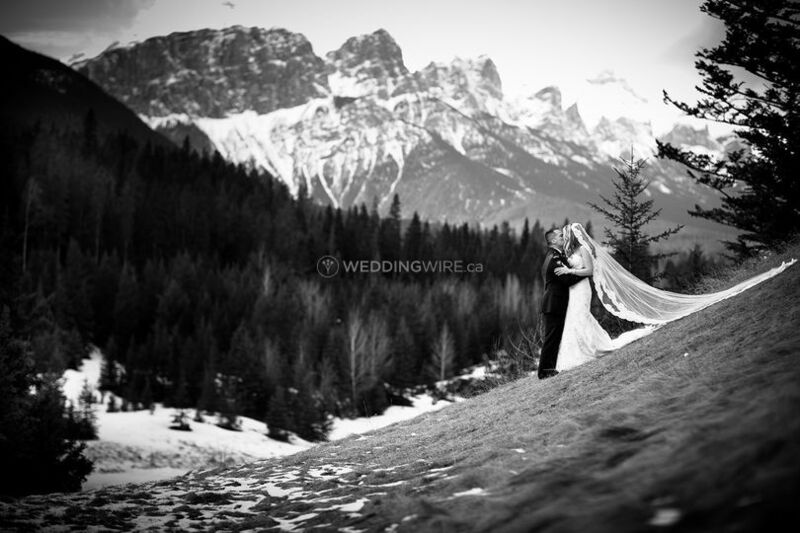 They were also super great about us taking photos outside on the golf course which helped our photographer get amazing shots of us. The cost as well for 75 guests was very reasonable. 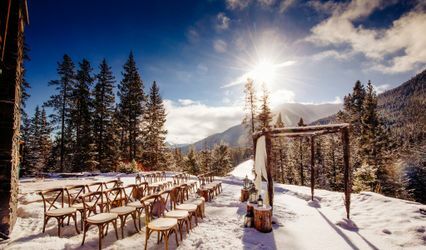 We had our ceremony and reception there. 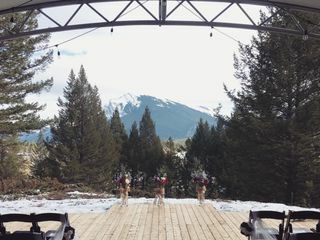 I highly recommend Stewart Creek if you are looking for the perfect venue for your dream wedding too! You will not regret it. 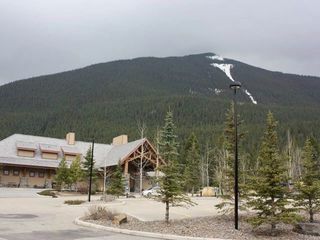 The venue itself is beautiful - the mountain views are obviously the draw but the building itself is well decorated and fits the location. We provided the table settings and a few pictures to scatter but not much else needed which really saves time and money. We were lucky with the weather and were able to keep the patio doors open all night so that guests could move indoors/outdoors and it felt quite spacious. 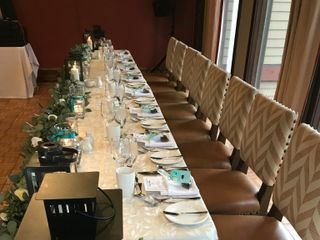 The food was excellent - we had several guests who had been to multiple weddings this summer and said it was the best meal they had had. 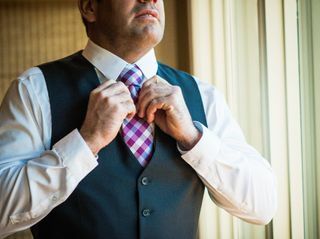 I appreciated that you and your partner can pick 3 choices and then guests just order when they sit down to eat - this saved us having to collect menu choices with the RSVPs. (The venue will print the menus for you or you can print your own.) I have to admit I didn't get any of the canapes but I was told they were very tasty and the evening buffet was also very good. NOTE: I know it sounds silly but a few other reviews have mentioned the chairs - this was a selling point for us. 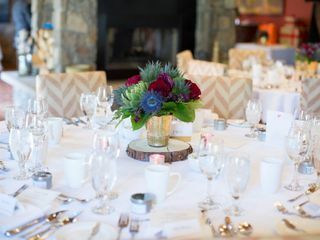 I hate chair covers and think they can make a beautiful venue look tacky - but my partner hates uncovered chairs and thinks they look unfinished - the chairs at Stewart Creek look luxe and were the first time we saw something we both liked! 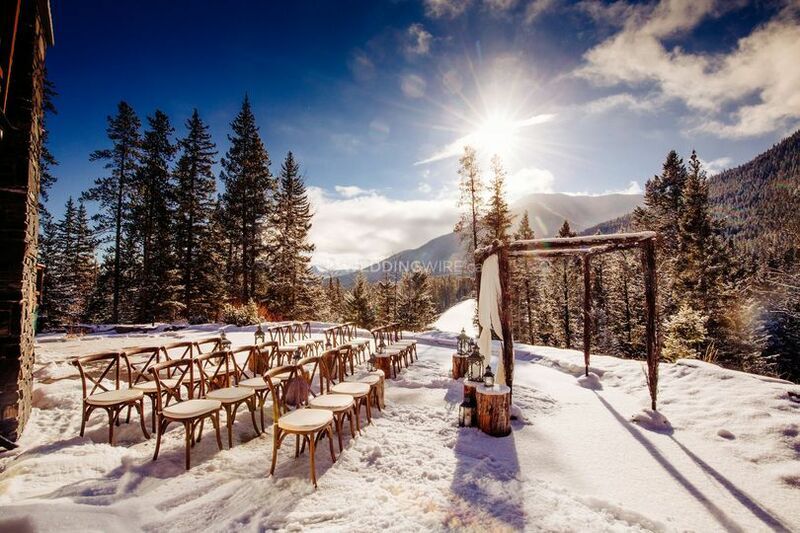 If you choose Stewart Creek for your wedding venue you will not be disappointed. 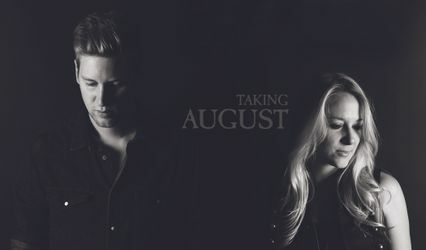 Sarah and John are the most amazing people to work with. 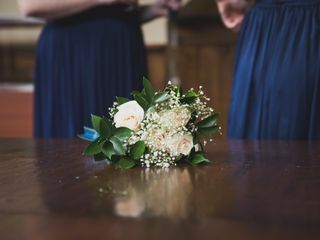 Their enthusiasm is so refreshing and they go way above and beyond to make sure your wedding day is perfect suggesting ideas we didn't even think of, taking care of setup and looking after every detail. 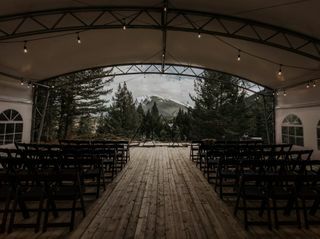 The ceremony space is intimate with a beautiful background of mountains and trees. The venue is so lovely with the big windows and cozy fireplace. The food was so delicious and the service staff were so friendly and attentive. And the shuttle bus to take guests back to their hotels just the icing on the cake. 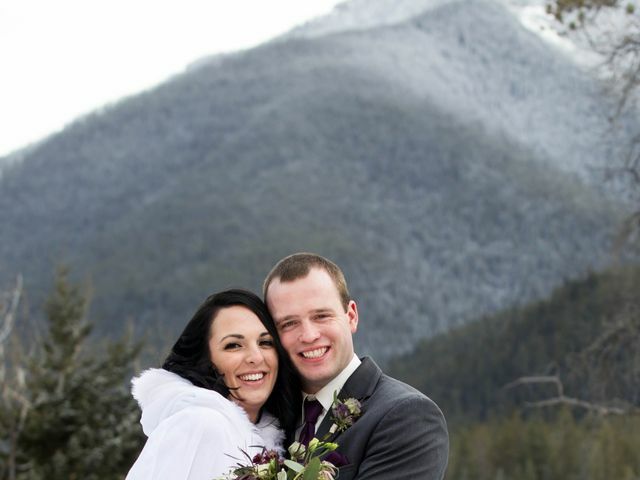 We had so many many compliments from our guests about the wedding ceremony, the venue and the food!!! It couldn't have been better! Thank you so very much. 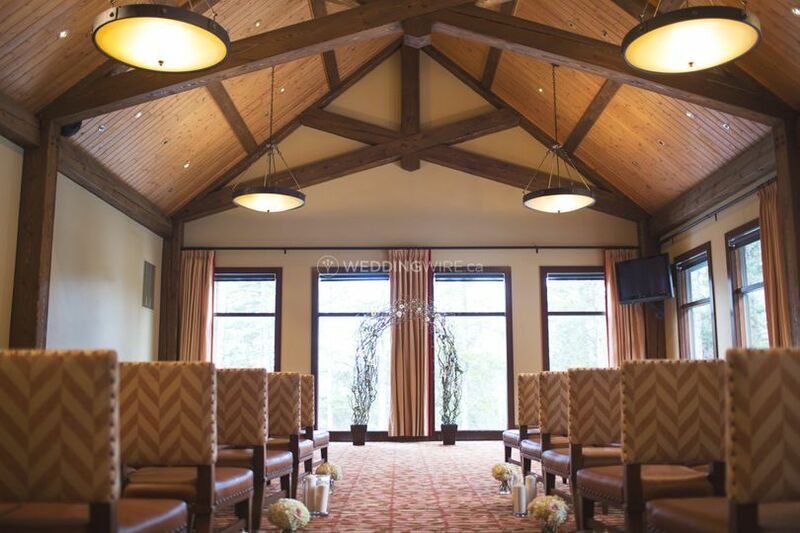 We are so pleased with our decision to have Stewart Creek as the venue for our wedding ceremony and reception. 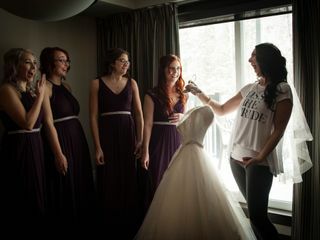 Sarah was awesome at helping us plan and coordinate our day and easily accommodated our last minute changes. 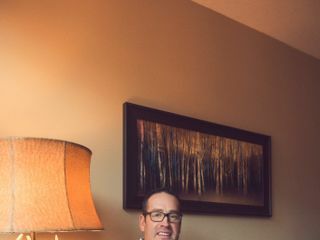 The space is beautiful with minimal decorations required. The staff and food were excellent! 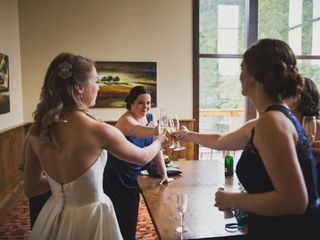 I would highly recommend Stewart Creek to anyone planning their big day!